Got to collect them all, PAYDAY MASKS! The iconic clown masks of PAYDAY are literally the face of the franchise, so having as many mask options available to players is important. In the upcoming PAYDAY 2: Crimewave Edition, players will have literally dozens of masks to choose from to bring into a heist and personalize their co-op gameplay. 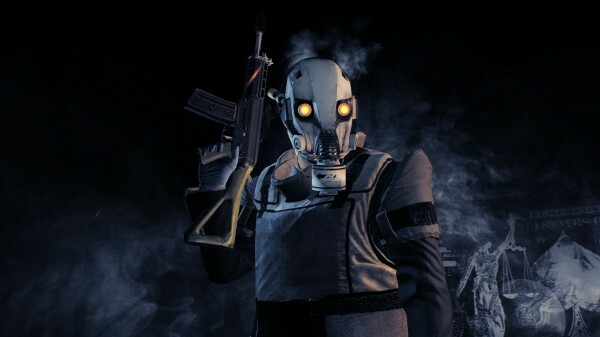 In the beginning, players will start out with only a handful of mask options, all from the original PAYDAY gang: Hoxton, Chains, Wolf, and Dallas. After each heist mission is completed, players will start to collect cash, weapons, and various masks and their materials over time. Personalizing a character with a unique mask is one of the most satisfying options the game has to offer, especially when amongst a group of players doing the exact same thing. About 150 masks will be available in this version of the game, ranging from the default clown masks to the most absurd Santa or Diablo-esc thing you can come up with. These can then be further customized via the different materials, patterns, or colors you collect thought the loot system. Hopefully the RNG elements of obtaining said masks has been improved upon from the previous gen versions of PAYDAY 2 (possibly one of the most frustrating thing next to Destiny's Cryptarch). 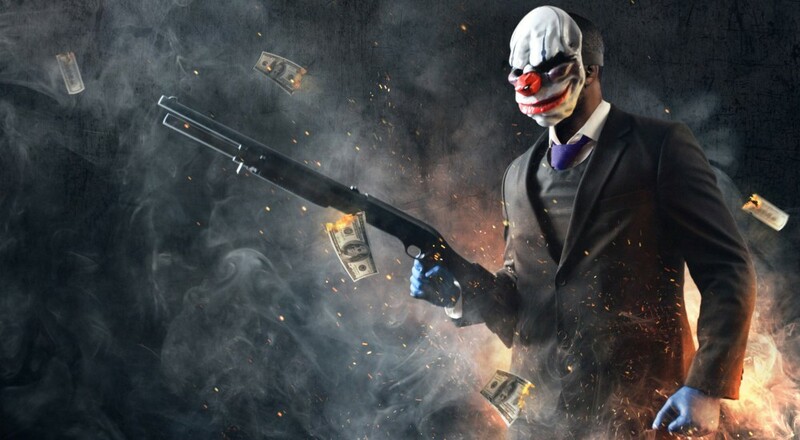 PAYDAY 2: Crimewave Edition will be available on PlayStation 4 and Xbox One next week on Tuesday, June 16th.